How to Start a Home Business! 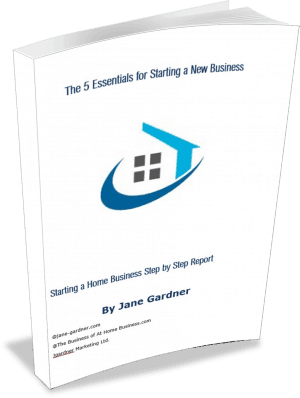 The 5 Essential Things you Need to Start a Home Business! ﻿ Do you have a great idea for a viable business? How do you go from that initial inspiration to actually getting your business off the ground? Starting a business has many moving parts and it requires quite a bit of planning, but anyone can do it if they approach it in a focused and organized manner. There are just five essential steps to starting a business. If you break the process down into these steps, it gets much easier to turn your vision into a reality. Free e-book on how to start a new home business! Yes, I agree to receive transactional and marketing emails from YOUR BUSINESS.